What happened with the $100 million given to Newark schools? For the last 50 years, a combination of poverty and commonplace corruption has plagued Newark’s public school system. In 2010 fewer than 40 percent of students in third through eighth grade were performing at grade level. And most students did not graduate from high school. 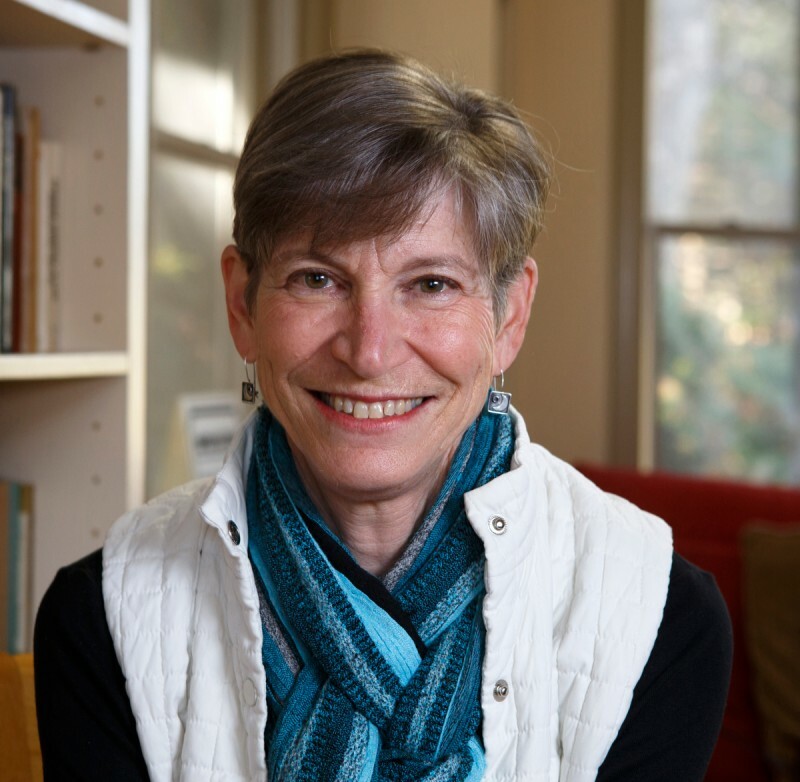 That year, when journalist Dale Russakoff learned that Mark Zuckerberg, the billionaire Facebook founder, wanted to give $100 million to turn around the failing school system in Newark, she was amazed, “almost electrified,” she said. Hearing then-Mayor Cory Booker, Governor Chris Christie and Zuckerberg talk about it on “The Oprah Winfrey Show,” she thought they sounded like they knew exactly what they were doing. She soon learned they did not. 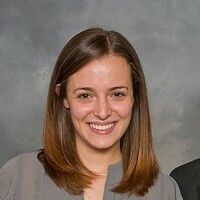 Russakoff talked with The Hechinger Report about “The Prize” and why Newark did not become an education success story. This interview has been edited for clarity and length. Q: You write that New Jersey Gov. Chris Christie and Newark’s then-Mayor Cory Booker set out not just to fix the Newark schools, but to create a national model for how to turn around an entire urban school district. What happened? A: Thinking that way was part of the problem. Education in any city is not something that you can bring a model to and fix it. It’s a very human, granular, history-based challenge. And to see it as something that you can have a startup model for, that you can create a proof point and then scale up nationally, is just a complete misconception. The goal of improving education in Newark is not a hopeless one. But viewing it as something that can be imposed from the top down as opposed from the bottom up, or at least in combination, was really a very central flaw. Their idea of improving the systems that govern education was intelligent, because the district is antiquated and even dysfunctional. The system needed to change. But they did that to the almost exclusion of working with the incredibly human issues that children bring into the classroom every day because they live in a world of concentrated poverty. That was a serious problem. Q: Zuckerberg pledged $100 million to the Booker-Christie cause, on the condition that city officials raise a matching amount. Where did that money go? Is it making a difference in students’ lives? A: Almost $50 million went to the teachers’ contract. The idea was to make teachers more accountable for student performance and to shed the teachers who were ineffective. I’m sure that the reformers feel that money helped kids, but if you look at the classroom level, it’s hard to see an effect yet. And $25 million went to expanding charter schools in Newark. Some of those charter schools are excellent, which is good for kids. There was $20 million that went to consultants who received, in general, a thousand dollars a day for carrying out various management reform efforts. There was this notion that consultants had the answers, and you could hire expertise, and pay for it at enormous prices, on the assumption that this was going to bring the magic answer, the silver bullet to Newark. And it was an enormous amount of money that went towards something that really didn’t have a lot of returns. I don’t think you could find any way that consultant money helped children. Q: A lot of the controversy you describe is over former superintendent Cami Anderson’s One Newark plan, which required students to change schools and travel long distances to get there. What was the problem? A: There are tremendous numbers of parents and teachers in Newark who felt that the schools needed radical change, but there was no acknowledgement that those people should be playing a role in this One Newark process. I asked Cami Anderson about the lack of communication and she said the One Newark plan is, as she kept calling it, 16-dimensional chess, which was a way of saying it’s incredibly complicated. She said if you brought families in, of course every family was going to have some issue and if you fixed that issue you would create an issue for someone else. She felt it was important to make the decisions that she thought were the best for the families and the kids. In doing that, she missed a lot of input that was critical. Q: What is the significance of the title “The Prize”? A: “The Prize” ended up having many meanings to me. I learned early on that people who had been in Newark for generations talked about the Newark school district budget as the prize. It’s the biggest public budget in the city. At the time the reformers arrived there were 7,000 employees of the district and hundreds of millions of dollars in contracts. The patronage politicians, the political bosses and, of course, the elected officials all wanted to control the Newark public schools to enhance their own power. 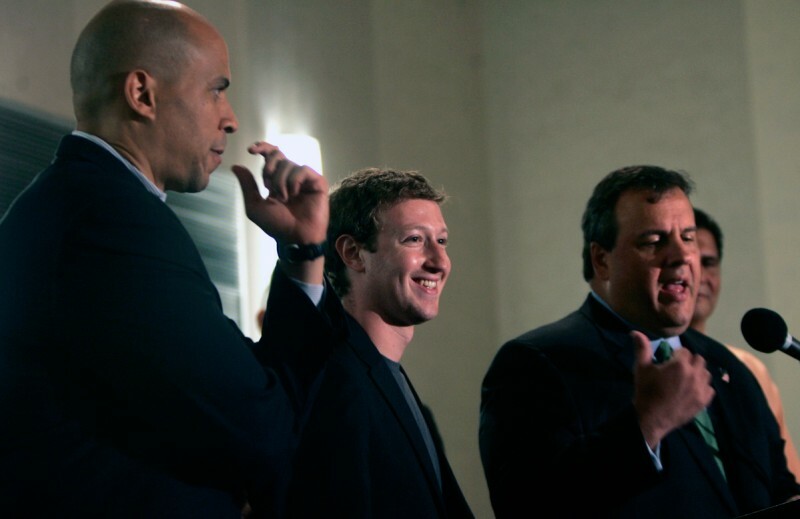 But then there was Cory Booker, Chris Christie and Mark Zuckerberg. If, through their reform effort, they could take the Newark school district and turn it into a model for all urban school districts, that would be a prize for the education reform movement. And I saw the children and their right to an education as the ultimate prize. The subtitle of the book is “Who’s in Charge of America’s Schools?” I think that’s the prize all those forces will keep fighting for.